Tom Dispenza has created another 2-minute Tips video: Shades of Red. 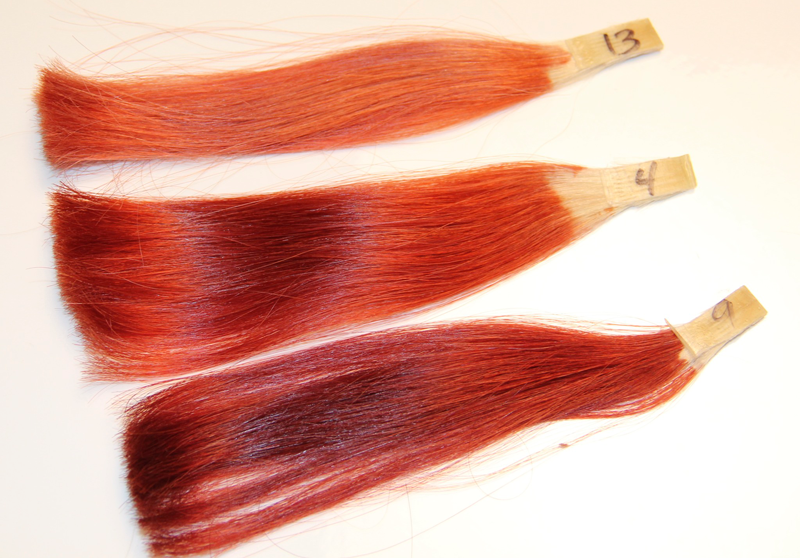 Learn how you can create 25 different shades of red, using the Chromastics line of hair coloring. After watching the video, check out the 25 Shades of Red for all of the formulas and sample color swatches.